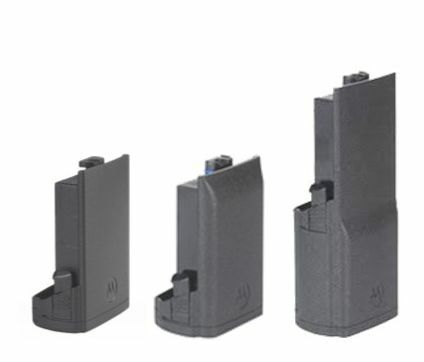 New APX IMPRES 2 Batteries and Chargers From Motorola | Magnum Electronics, Inc. This entry was posted in APX Radios, IMPRES, New Products and tagged APX, Batteries, Charger, IMPRES, mission-critical by magnumelectronics. Bookmark the permalink. 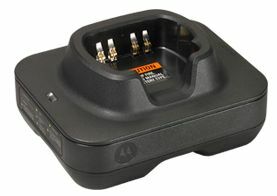 Can the IMPRES 2 batteries be charged in the IMPRES charger designed for the XTS radio? They can be charged in the XTS charger with the APX battery adapter. 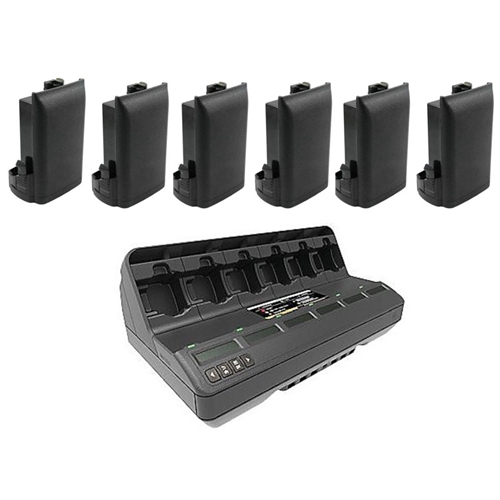 Pingback: New Improved Motorola PMNN4547 IP68 APX 8000H UL Battery | Magnum Electronics, Inc.